When consumer wearables first hit the market, many hospitals and health systems resisted the technology and thought patient-generated health data (PGHD) generated by these devices might not be as reliable. But with the advancement of data analytics tools, healthcare providers now understand the benefits PGHD can have on patient care, according to a recent HIMSS report. The report titled “The Role of Wearables and PGHD in the Care Delivery Continuum” and sponsored by Fitbit found 79% of respondents agree that they would like to have more data about patients in between encounters and 72% agree that they need PGHD to make good decisions on chronic disease management. It’s certainly encouraging because the report found that 90% of those incorporating wearable devices in their workflow see it as a technology strategy that can positively impact chronic disease management. Peoples suffering from chronic diseases like hypertension, type 2 diabetes, obesity and smoking addiction need behavior and lifestyle changes to improve their condition. These habits – such as diet, exercise and medication adherence – are at the lowest rate of clinical control. “These conditions lend themselves well to the value of wearable devices and PGHD because individuals need more constant guidance and self-reflection to succeed than can be provided with sporadic office visits,” says John Moore, MD, Medical Director at Fitbit. New research also suggest that providers are going beyond chronic disease management, and are now integrating wearables and PGHD for disease prevention. The combination of wearables and health coaching can help to increase patient motivation and engagement with their care. 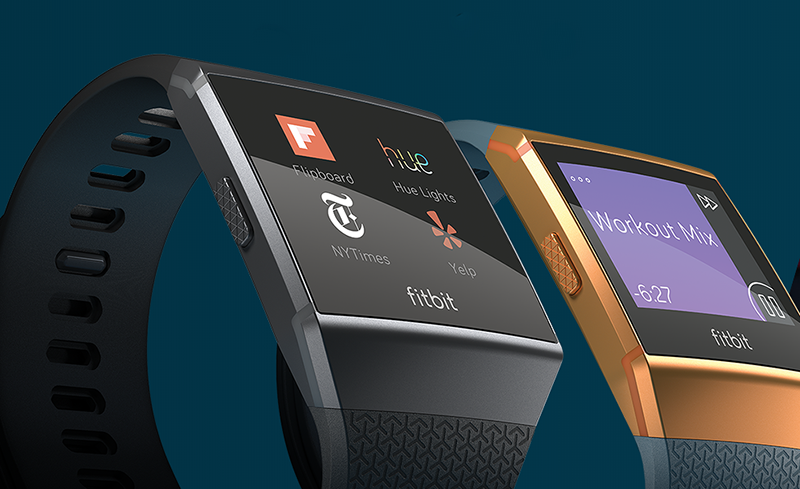 “Wearables and PGHD are not just able remind-ers. It’s more than just reminding patients to check their blood sugar and take their insulin. There’s complex psychology at work,” HIMSS senior director for Health Information Systems Rob Havasy said in the report. That work will likely require combination of cutting-edge technology and poignancy to yield healthier outcomes, according to the report.